Need a night out? 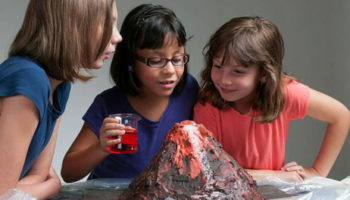 Don’t hire a sitter, drop the kids off at Eugene Science Center! Parents’ Night Out is a chance for parents to take a break (or date night) while their kids have a blast with our educators. 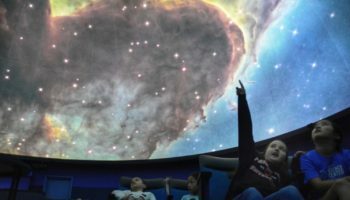 The evening includes dinner, museum exploration time, hands-on educational games, activities, a snack, and a planetarium show. Parents’ Night Out is for children aged 4 to 12. Members: $35 first child, $20 each additional child in your family*. Non-members: $40 first child, $25 each additional child in your family*. *The $15 discount for additional children applies for a maximum of 5 children/family. Children must be registered during one single transaction for the discount to apply. Advance registration is required. All discounts are automatically applied during registration. Saturday, March 16th. 5:30pm – 9:30pm. Chemistry helps color our world! 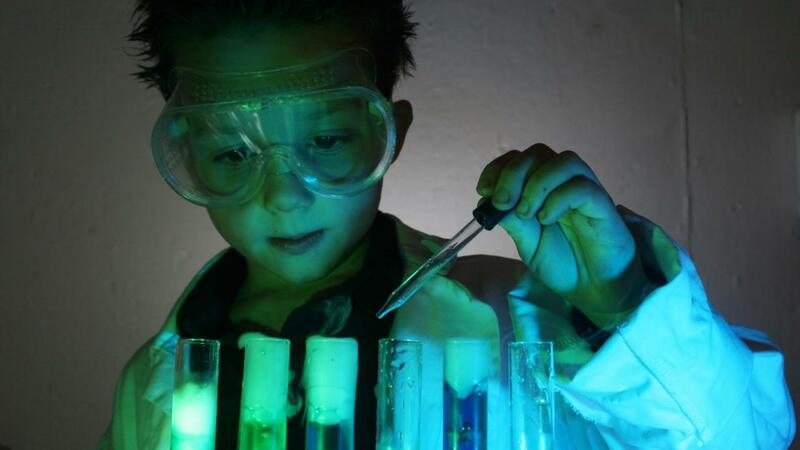 During this Parents’ Night Out, we will investigate the science behind different dyes and materials used in every day life. What kind of creative experiments can we get mixed up in?! Minimum age is 4; children must be able to use the restroom on their own. Drop off is between 5:15 and 5:45pm. Pick-up is between 9:00 and 9:30pm. Please inform us if you need to pick up your child earlier than 9:00pm. Adults may be asked to show photo ID at pick-up. Late pick-up fees: $10 per child for every 15 minutes after 9:30pm. We reserve the right to cancel a session if enrollment is insufficient and will contact registrant for a full refund at least 48 hours prior to event start time.